As most of the country remains in a state of frigid winter chill, the 2016 aviation convention season kicks off this week at the 12th annual U.S. 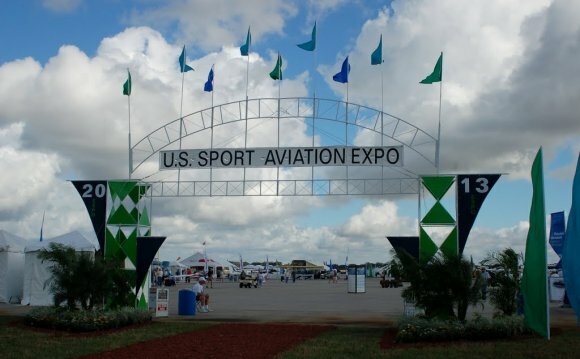 Sport Aviation Expo. 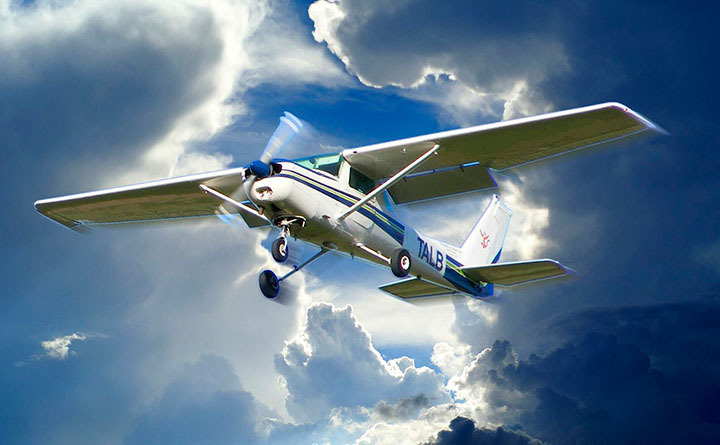 Recreational aircraft owners, pilots, homebuilders and enthusiasts will gather in sunny Florida, at the Sebring Regional Airport, to check out the latest and greatest the industry has to offer. 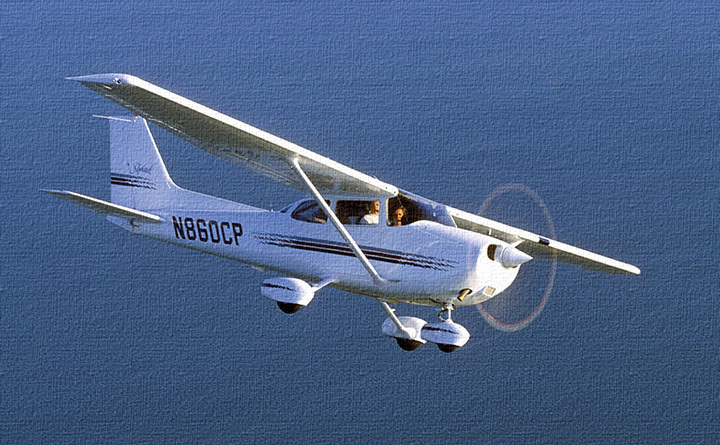 The annual expo, which takes place Wednesday January 20-23, features light-sport, experimental-homebuilt, refurbished production and ultralight aircraft. It also features the latest avionics, aircraft components and gadgets that would make any aviation aficionado drool!